Endless Hit the Ball 2D Game is one of the best Arcade game. Smash the ball game is one tap ball game. This is the One finger One touch game where you must Cut the ball into the center without touching the obstacles which are the bombs not allowed to smash or cut and allow moving the ball outside the area in the box. Download this Cut the ball like piece of cake arcade game and enjoy the endless addictive puzzle. 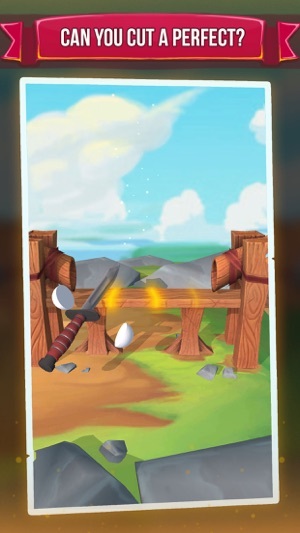 You just need to tap on the screen and the knife will cut the ball into two halves. 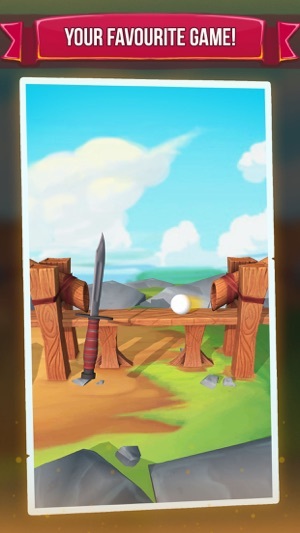 Cutting the wrong ball would end the level. 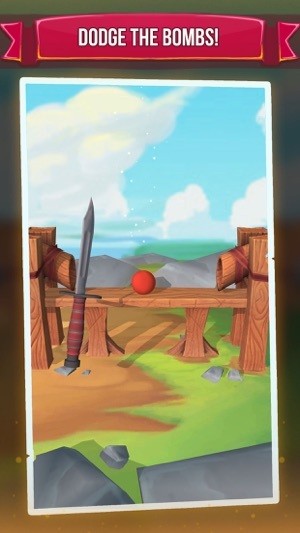 If you hit the ball correctly then it will not cross the spinning rings and dodgy trek and that is how your level would be clear. Complexity of the trek would enhance with some particular ball cutting count. 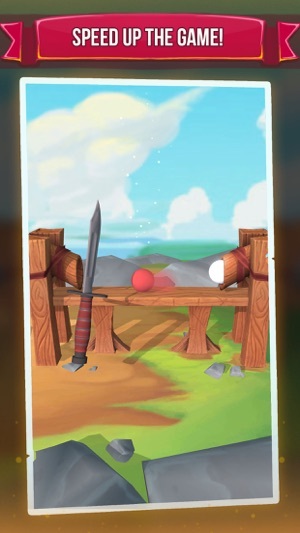 After passing each level speed of the ball will increase and you also need to increase the speed of your knife to cut the balls on the spinning rings in this endless addictive puzzle game. You can choose ball colors from the selection menu for smashing the ball. One touch arcade game has also ball selection option from the menu. There would be Glow Ball, Neon Ball, Color Ball, Paper Ball, Bubble Ball and Iron Ball available in the balls selection. Eye Hand Coordination is must in this addictive puzzle game to shoot the ball from the spinning rings. Don't lose your focus else you will lose the game. 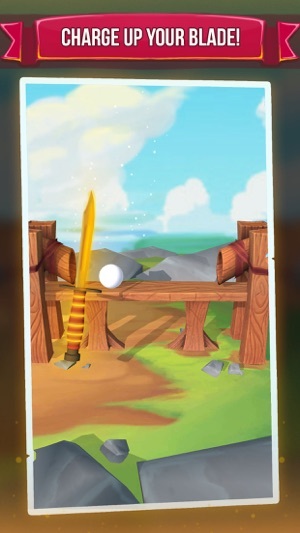 Don't be afraid if you do not complete the level and hit the wrong ball, there would be a chance you can play the rewarded video and continue your shoot the ball game. - Added more description/details for the game.